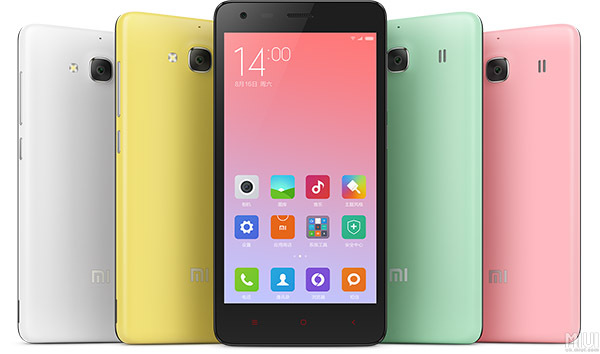 Xiaomi has apparently shipped 11 million Redmi 2A units so far, since the budget device’s launch back in March. Back in June, we were told that the Redmi 2 and Redmi 2A (taken together) broke the 13 million sales mark, but this time around we’re talking only about the cheaper of the two. Clearly, the newer Redmi 2A model with 2GB of RAM and 16GB of built-in storage is included in the 11 million sales number along with the original, but even so, this is pretty impressive. 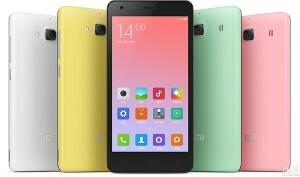 The Redmi 2A is Xiaomi’s cheapest phone, going for around $86 in its aforementioned upgraded iteration. The 1GB/8GB model is even less than that, about $78 in fact. So it’s understandable why it’s been doing so well. And who knows, maybe now that it’s passed this milestone Xiaomi will think about launching the Redmi 2A in more markets.